Just because it’s getting colder doesn’t mean the fun has to stop! Ventures and leaders were put through their paces and all awarded their National Powerboat Certificate this weekend at MSS. 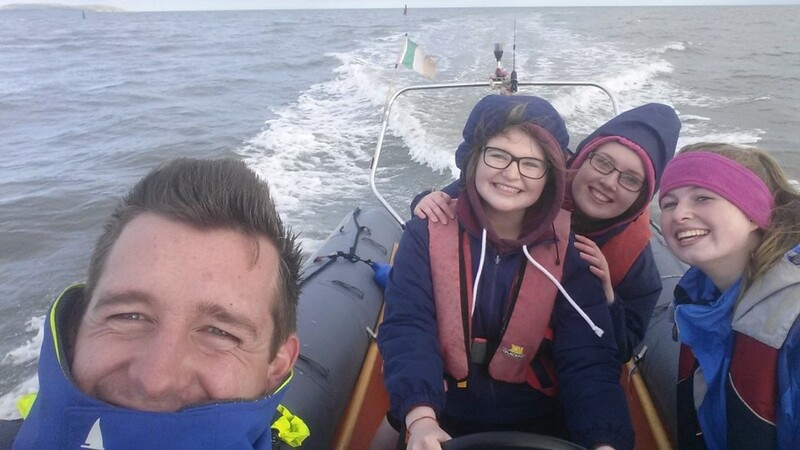 Well done and best of luck on their powerboating journey!